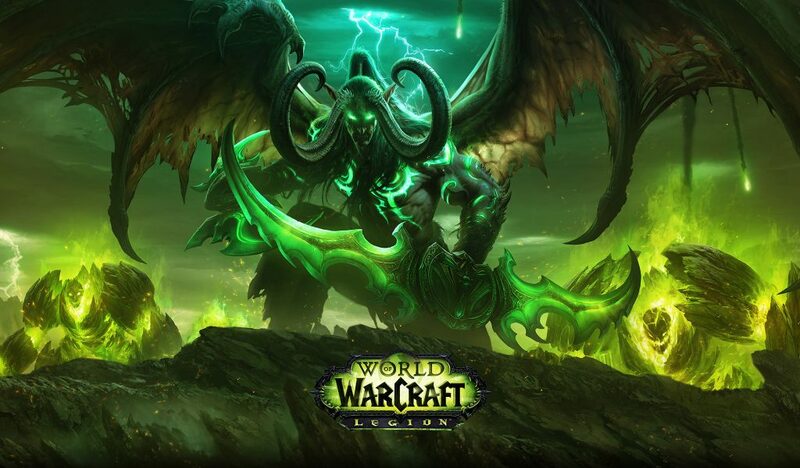 To all the non World of Warcraft players out there, Legion is the name of the latest expansion for Blizzard’s World of Warcraft and it’s been soaring high above the failures of the previous expansion (deemed a complete failure) Warlords of Draenor. Legion had everything going for it as it blasted out of the starting blocks on 30 August 2016: It had all the wrongs in Warlords of Draenor (WoD) fixed. It had the best launch ever for an expansion. 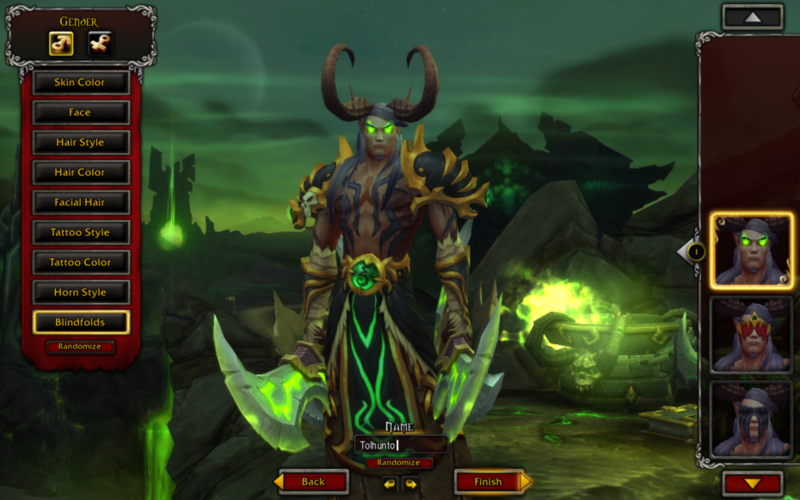 It had the new demon hunter class and many more smaller yet impressive features too many to list here (artifact weapons, damage zone scaling, etc). Naturally I was one of the millions of new players ready to defend Azeroth against the forces of the Legion! I absolutely loved it as I made my way through each zone, gearing up and increasing the power of my artifact weapon. This time though Blizzard made sure we were kept busy as there were multiple paths we could take in terms of questing. 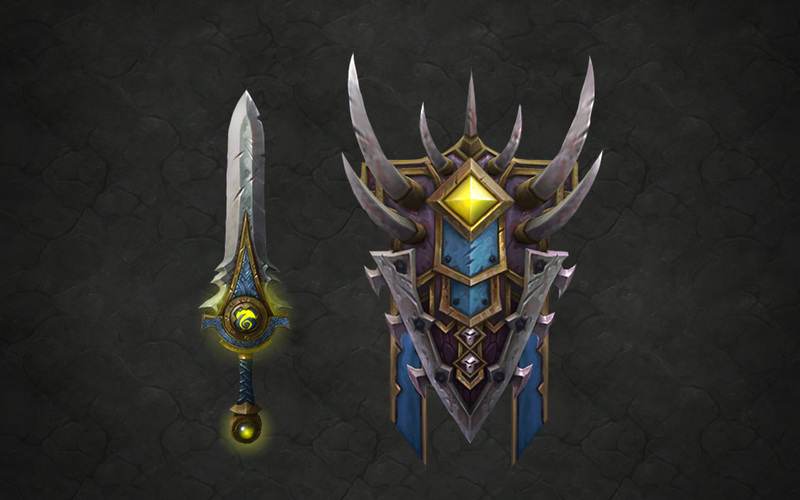 There were the artifact weapon quest line, the class-specific quest, the actual plot quest and then all the smaller quest lines. Add to this world-quests and daily quests. Being a perfectionist I have to accept every quest and complet them all. So this means I am constantly swamped under tons of quests. I like playing this way and its been manageable up to now. This time though things quickly got out of hand and this is where I have my first and main gripe with Legion: Things were simply to drawn out too much and felt confusing under the multitude of quests and stories. Give me a short(ish) story line I can follow sequentially like in WoD. With Legion it took/ is still taking forever to complete the quest. It’s been 5 months and I’m still not sure why I’m running around in Suramar trying to help the forsaken, yet still waiting for Guldan to reveal his plans while I already managed to get 4 pillars of creation for some reason. Why Blizzard why? Seeing as I am not a raider anymore (I’ve not been able to get back into the raiding part of World of Warcraft after Wrath of the Lich King) I quickly lost interest as I had to wait for raid wings to open in order for the story line to continue. Sadly this is where I’m at with still no clue as to who the final end-boss is or how we’re going to defeat Guldan. Meanwhile I’m not playing while paying my expensive monthly subscription. All I want it is for the story to end? How long is it going to take? I understand Blizzard is in a tricky situation where they simply cannot ensure everyone’s happiness. The raiders want end-game longevity, the expansion needs legs to carry it to fall 2017, the non-raiders want the story to end, and the rest is simply running around PVP’ing or following professions.